It is frustrating when someone asks for specifics about an event, location, or occasion when they could easily, and within seconds, access the info on their own. SAD STORY: I recently recommended a dancer to an agent. I instructed DANCER BOY to write MR. AGENT MAN a note. MR. AGENT MAN was in the building, and I wanted to hand deliver DANCER BOY’S introductory letter to MR. AGENT MAN. I was super excited about making the connection, especially since MR. AGENT MAN had expressed interest in meeting DANCER BOY. 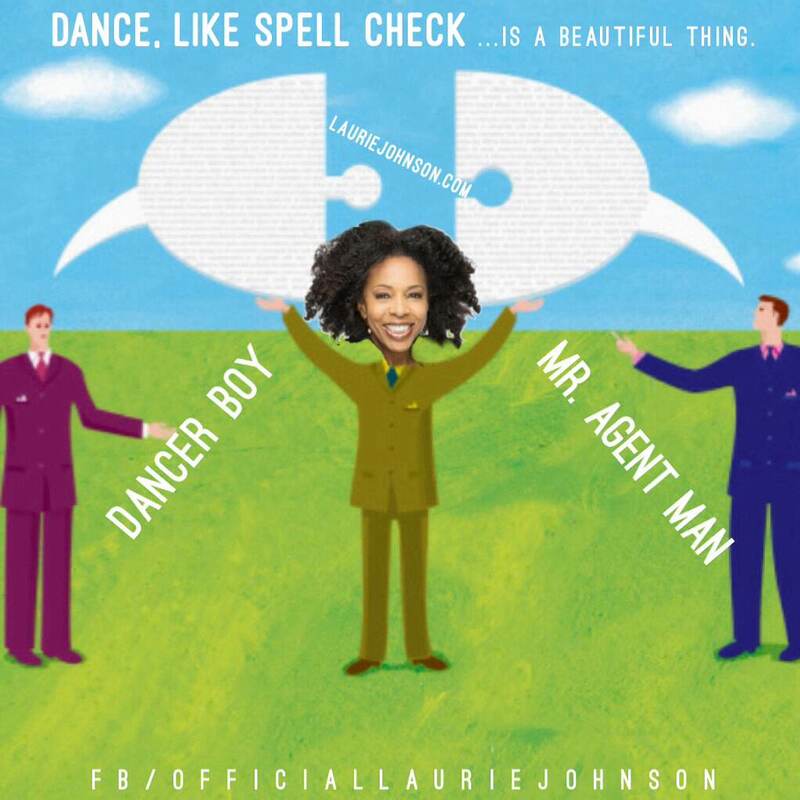 AGENT MAN had complimented DANCER BOY’S technical prowess earlier that day; he was confident he could get DANCER BOY work. I delivered DANCER BOY’S letter to MR. AGENT MAN. It never occurred to me I needed to babysit. Go figure, knucklehead DANCER BOY misspelled MR. AGENT MAN’S name. And just like that… his opportunity disappeared. Know your audience, and, of course, spell check.